Like most people, I've had my share of skin dramas. Waking up with a painful zit or flaky skin isn't pretty, but I've discovered a few surprising ways to combat those skin ailments without going to the dermatologist. The most shocking discovery that resulted from my many years of skincare trial and error led me to see the benefits of face oils and serums. 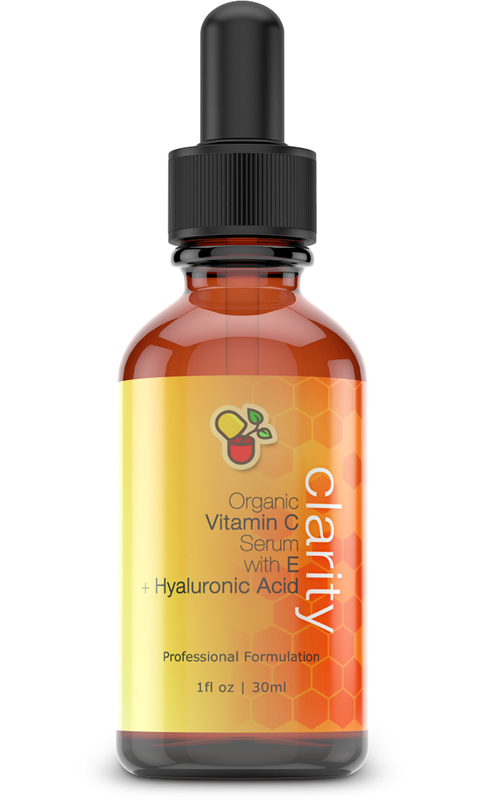 One of my favorites is Eu Natural's a fabulous serum called Clarity Vitamin C Serum that's available on Amazon (and eligible for Amazon Prime, yes!). Enter special promo code EUN15OFF for 15% off your bottle of Clarity. The vitamin C helps to brighten your complexion while the antioxidants aid in the stimulation of collagen production. No matter your age, I think we could all use a little bit of this! A wise skincare salesgirl once tried to convince me that feeding your skin with good antioxidants and vitamins will decrease the need for the skin to produce oil that causes acne. But why would I add more oil to my oily skin? It took me about 6 months to actually consider her advice and see for myself. Using a few drops of these serums at night makes my skin less oily when I wake up. Unless your skin is very dry, I wouldn't recommend using it before putting on your makeup because it does take a little while for your skin to drink it up. Another important fact to note: not all skin oils are created equal. Look for ones like Clarity that include ingredients like vitamin C, antioxidants, and omegas. Otherwise, the product will not absorb as effectively. Check out Eu Natural's other natural beauty and health solutions! 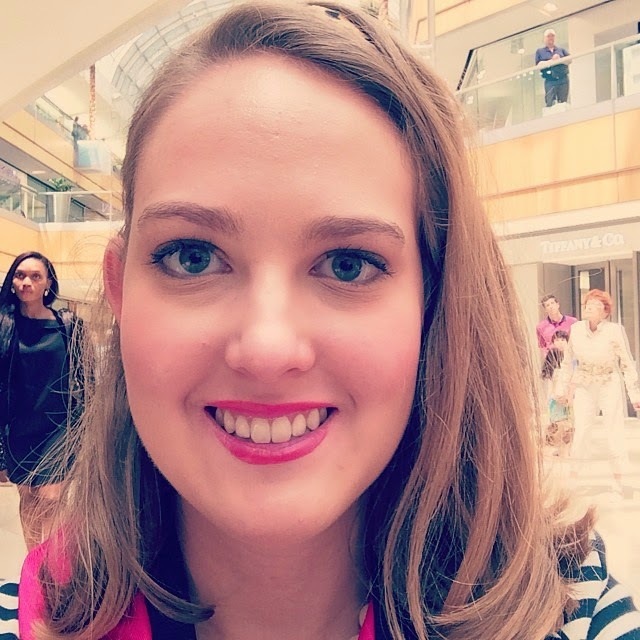 PS - I tried my new Clarisonic Mia 2 (that I won at Galleria Dallas Beauty Live!) for the first time this morning, so I'll report back to let you know if it's worth the investment! I keep seeing serums everywhere! It's time for my to give it a try too! We are grads of SMU and love finding another SMU blogger!